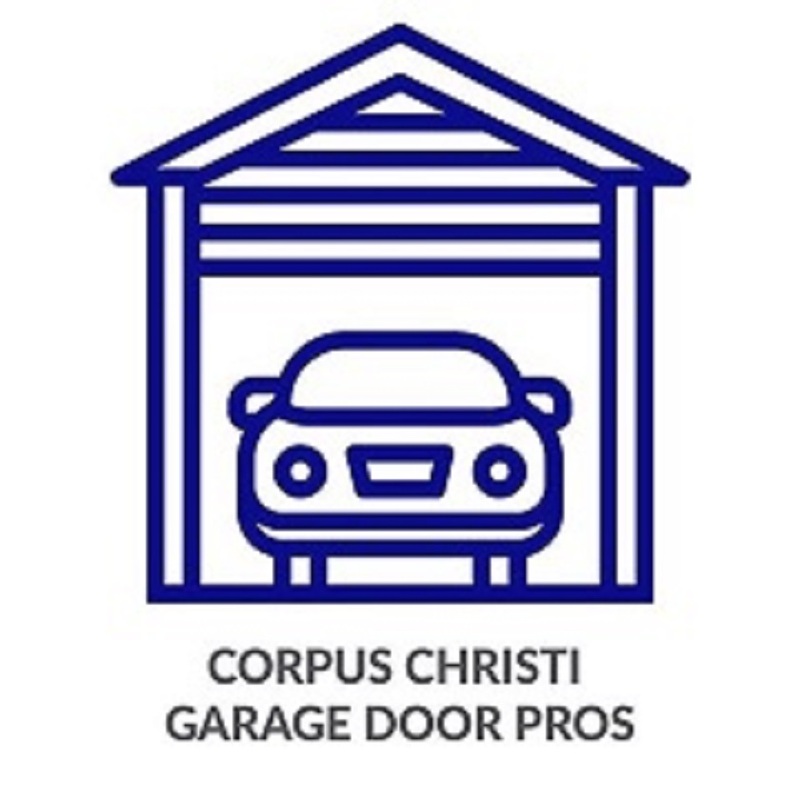 Corpus Christi Garage Door Pros offers garage door repair and installation for both residential and commercial customers in Corpus Christi, TX. We are a professional garage door contractor, who also services garage door opener installation and repairs as well as general maintenance. We have been serving Corpus Christi, Rockport, Aransas Pass, Port Aransas and other nearby communities for many years. Our goal is to leave your overhead doors in better condition than when we found them. Our expert technicians work with all brands, makes and manufacturers. • Commercial Garage Door Maintenance.